Are you ready to make a big impact on teenagers? By becoming a Teen Life Supporter, you will join a group of monthly supporters who are dedicated to changing the lives of students. Students experience stress, anxiety, loneliness, insecurity, and hopelessness. Teen Life Support Groups make a difference by providing a safe place for students to gather with a trusted adult on school campuses. With 100% of your donation going toward helping students receive the support they need through Support Groups in schools, your gift will make a difference, every single month! Any donation amount can empower teenagers, but you can also become a Teen Life IMPACT member by giving at one of the levels below. In one year, you will sponsor an entire Support Group on a school campus. This includes the supplies and training needed to make Group happen! You will sponsor two Support Groups which means that a school campus will be covered for the entire school year! This includes the supplies and training needed to make Groups happen. In one year, you will fund enough Support Groups to cover an entire school district! This includes the supplies and training needed to make Groups happen. 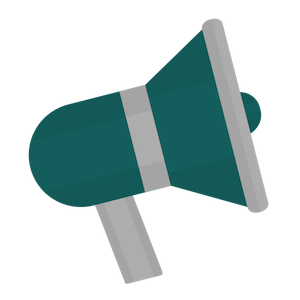 Quarterly updates containing stories from Support Groups and our latest impact numbers. 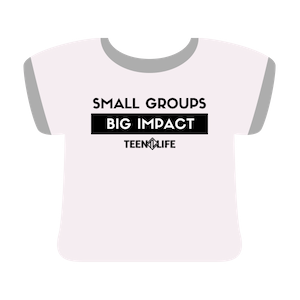 Exclusive Teen Life t-shirt as a welcome gift to show your support. 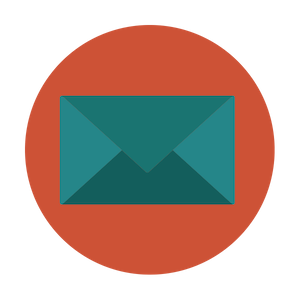 First access to event announcements, Annual Reports, and Teen Life updates. Not ready to become a monthly donor? You can make a special gift by clicking the button below and choosing “one-time”. Any questions? Please contact karlie@teenlife.ngo. WE CAN’T WAIT TO SEE THE IMPACT WE CAN MAKE TOGETHER.